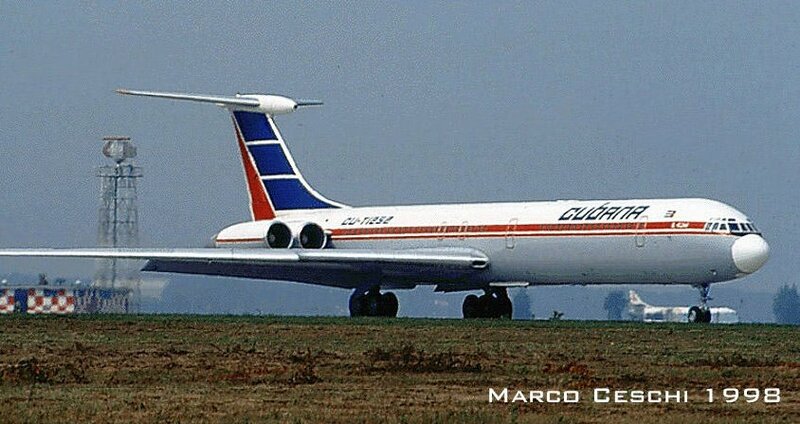 Must indicate that the Cuban airlines are state and they are able to change airplanes according to the needs from one to another and vice versa, and these are frequent. Besides that Aerogaviota and Aerotaxi use also equipment of the Fuerza Aérea Revolucionaria (FAR). AeroCaribbean is today a Cuban-Canadian company. 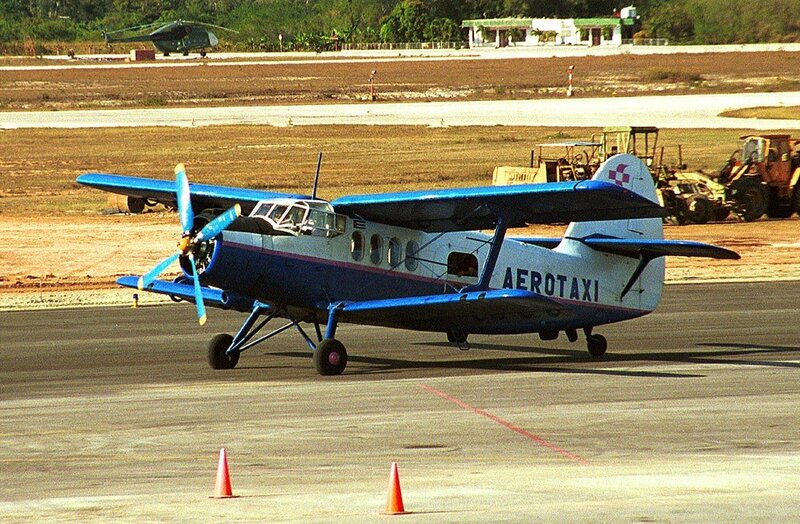 The description of these airplanes in Cuba can be seen in the equipment page. International San Antonio de los Baños, La Habana "José Martí"
International Varadero "Juan Gualberto Gómez"
International Cayo Largo "Vitalio Acuña"
International Santiago de Cuba "Antonio Maceo"
International Cayo Coco "Jardines del Rey"
International Ciego de Ávila "Máximo Gómez"
The total of air runways in Cuba are 181 (at 1998), of them with paved runways: 144. 914 to 1,523 m: 11.